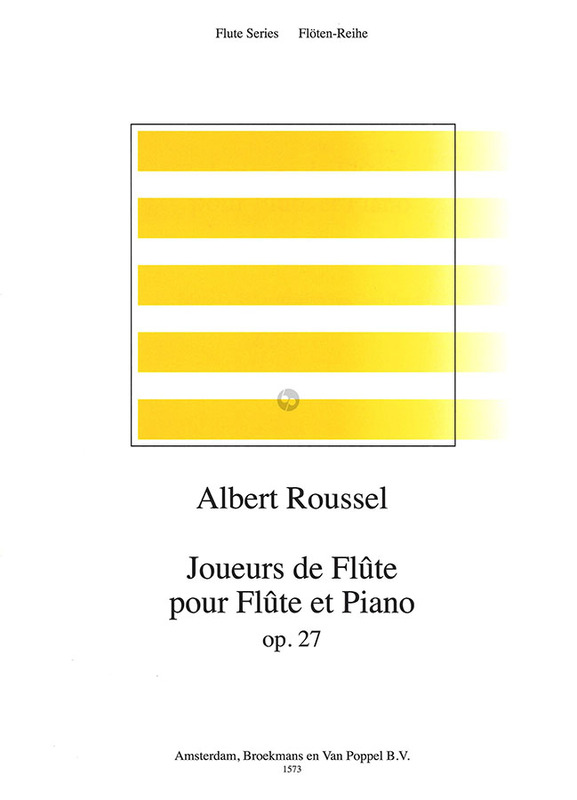 In 1924 Roussel finally succumbed to Louis Fleury’s repeated requests for a new flute piece and composed his Joueurs de Flûte. 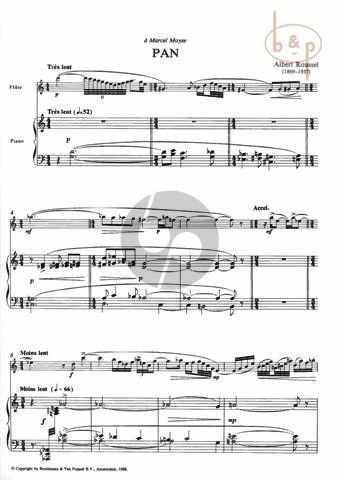 Instead of a sonata he opted for a suite in which he portrayed diverse flautists, all of whom, whether divine or human, represent their own world or culture. The use of ancient modes (Doric) and a raga opened the door to completely new spheres.